As my nearest and dearest Disney movie is about to be released to theaters which is Cinderella. Every girls dream to find her Prince Charming at a ball, all dressed up in a beautiful ball gown and to add that princess feel glass sleepers. 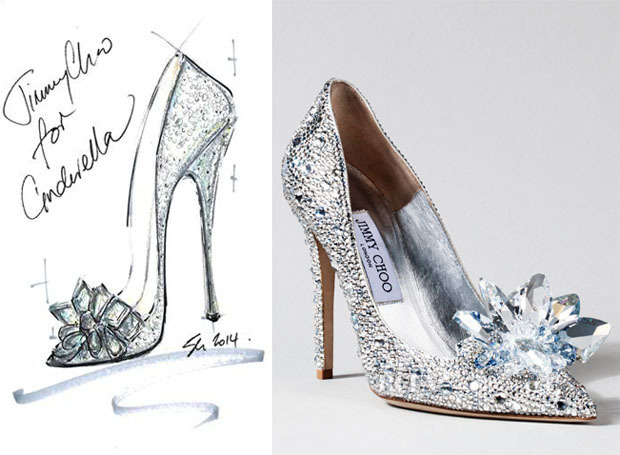 Well if you consider the Jimmy Choo’s in the above photo, almost $5000.00 well if Cinderella lived in the Bay Area and worked of a tech company.. yeah I could believe she could afford that. Hot off the Paris and Milan fashion week runway. 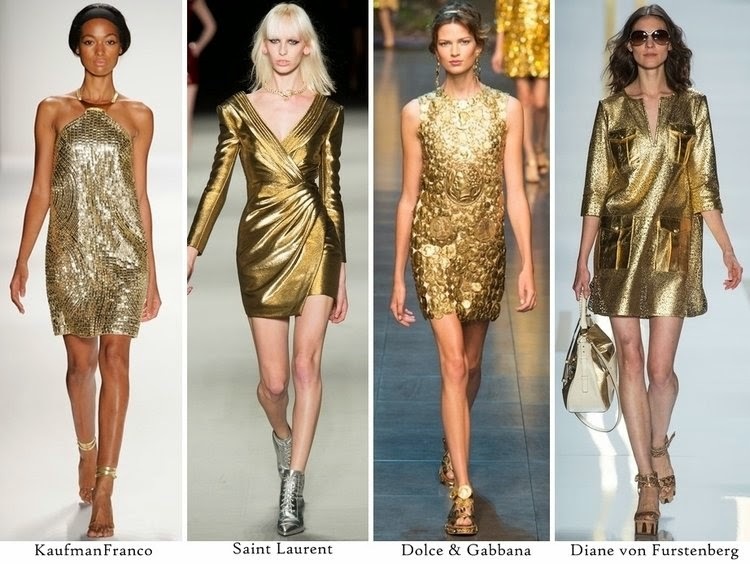 Metallic is all that is walking down that runway, even from the Golden Globes fashion short or long it does not matter Metallic is here to stay for now. 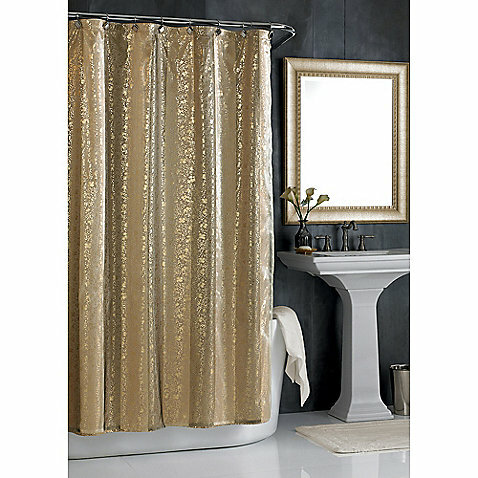 Trending on fashion with metallic. 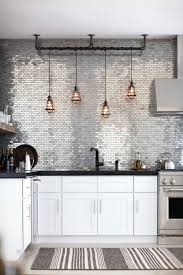 Interiors have always had a hint of metallic, the roaring 20’s all had gobbles of gold, and sliver. Art Deco one of my favorite eras screams metallic. 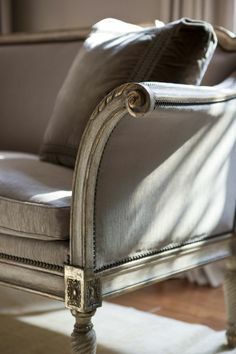 Some of my favorite Interiors that inspire me to use Metallic in my projects or that even inspire me to use in designing my next project.